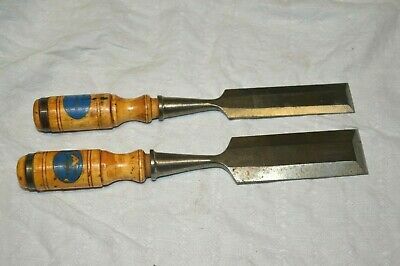 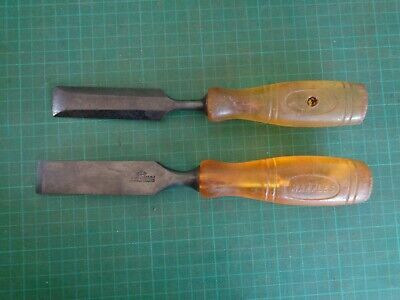 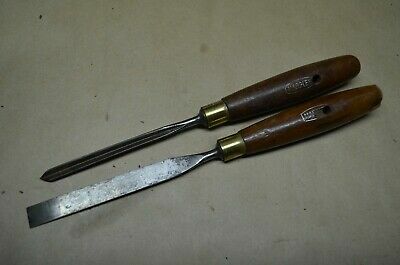 2 Swedish Erik Anton Berg Chisels - 1 1/4' & 1 3/4'. 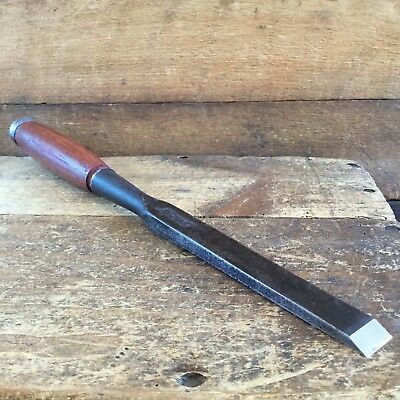 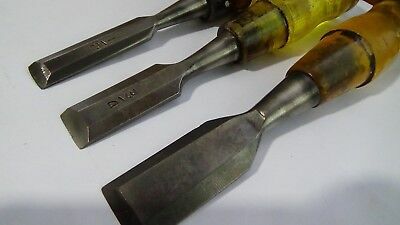 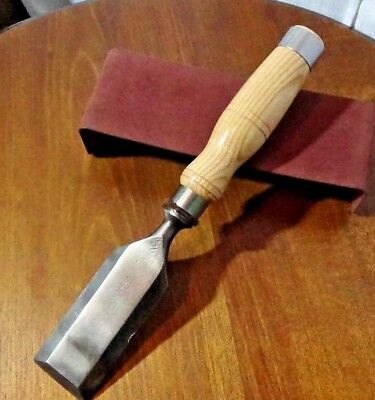 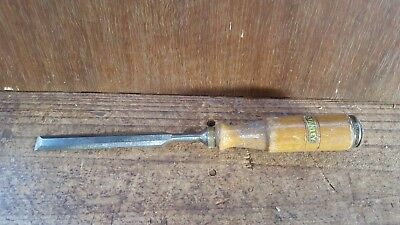 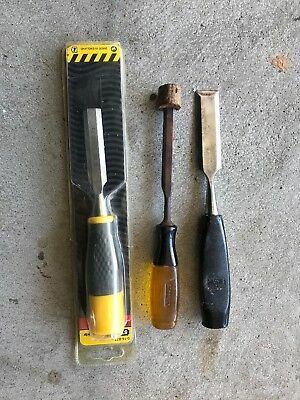 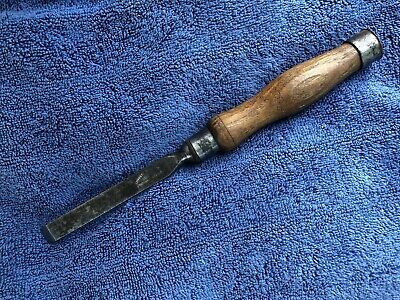 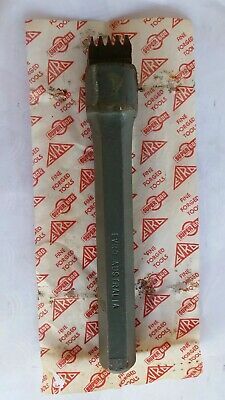 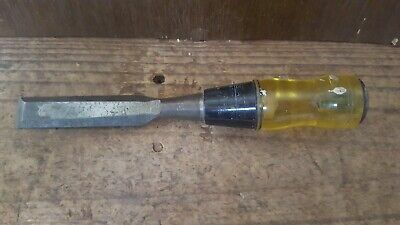 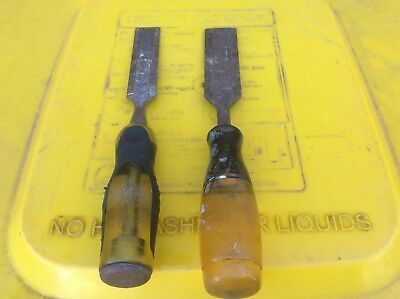 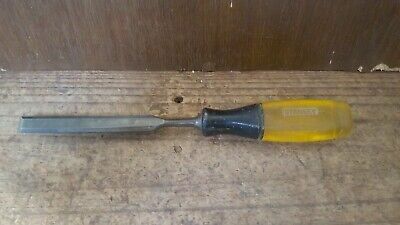 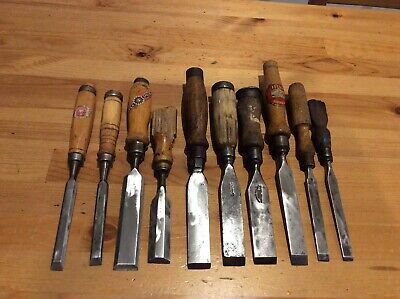 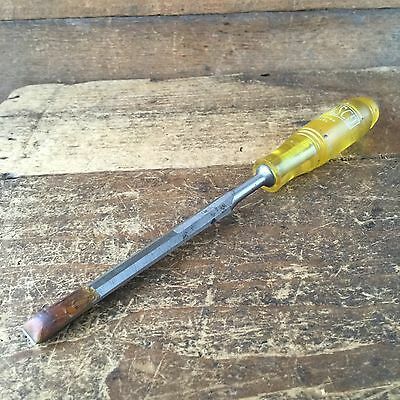 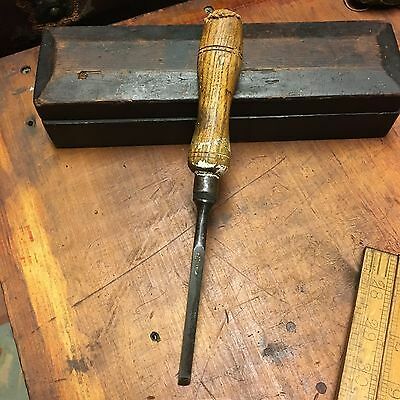 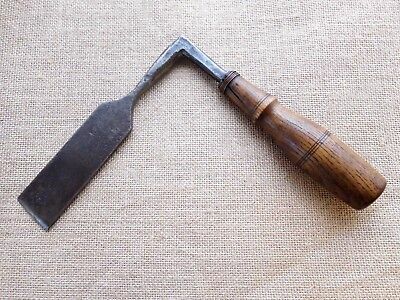 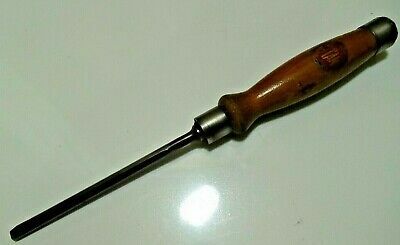 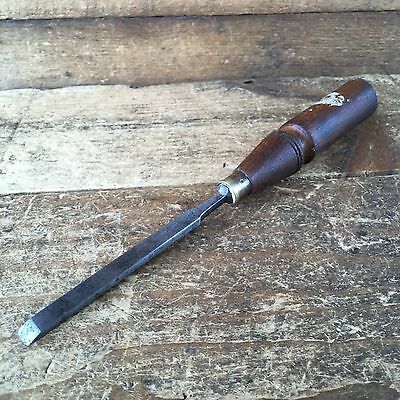 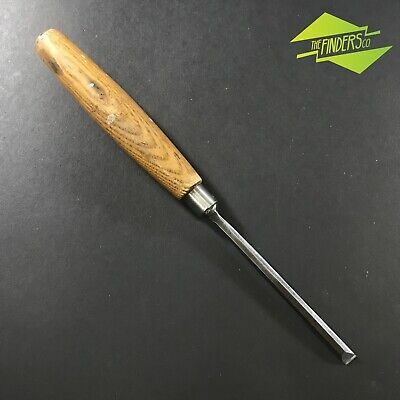 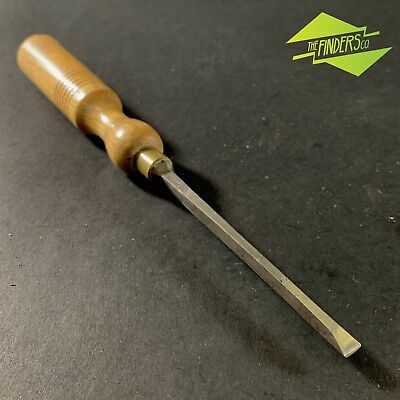 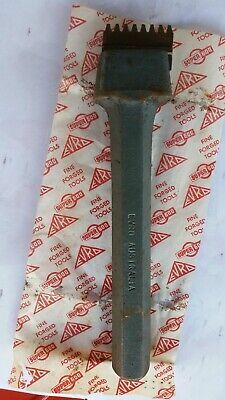 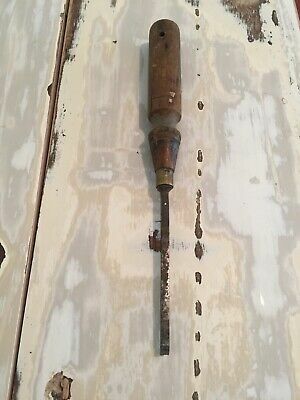 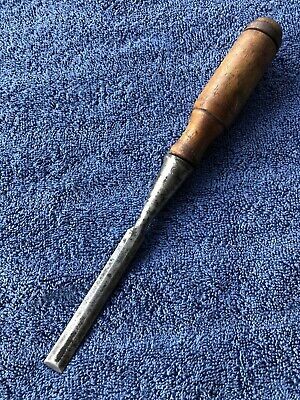 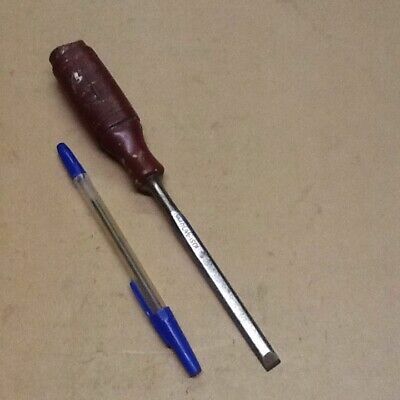 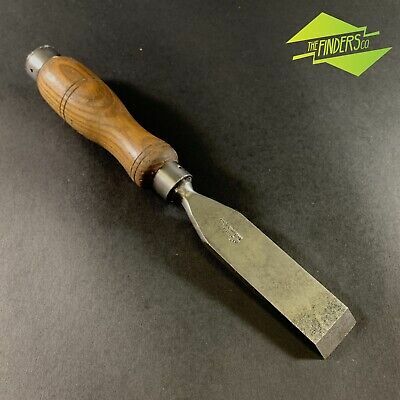 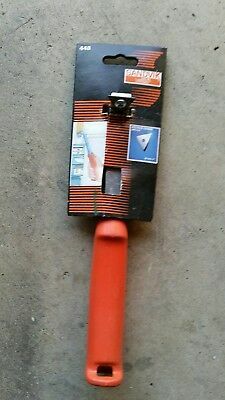 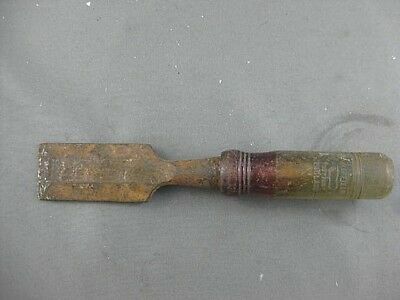 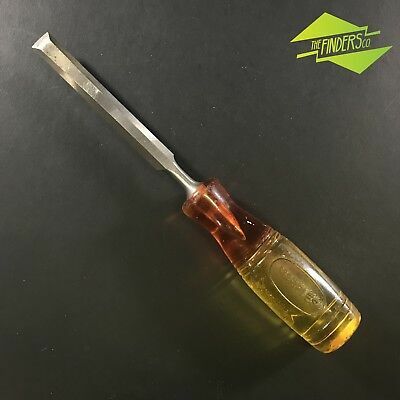 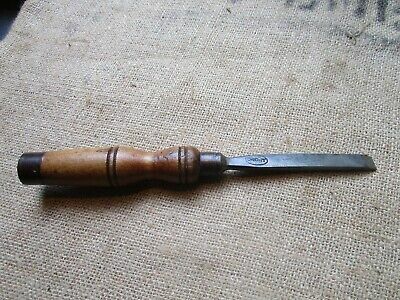 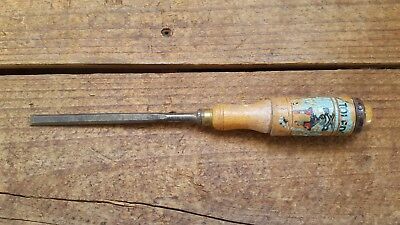 Vintage "Chip-it" wood working chisel made in Australia. 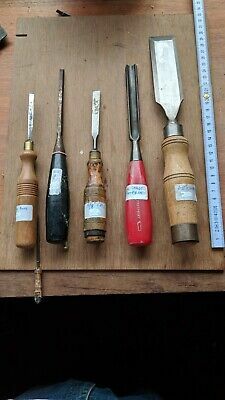 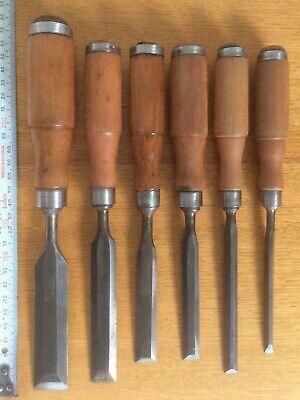 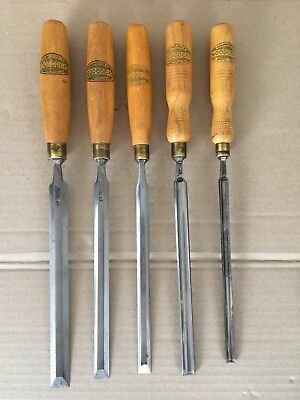 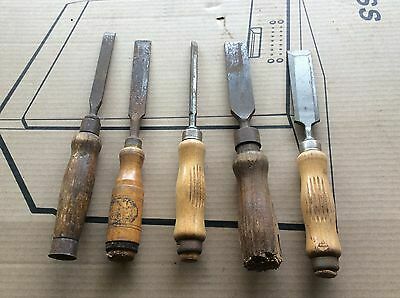 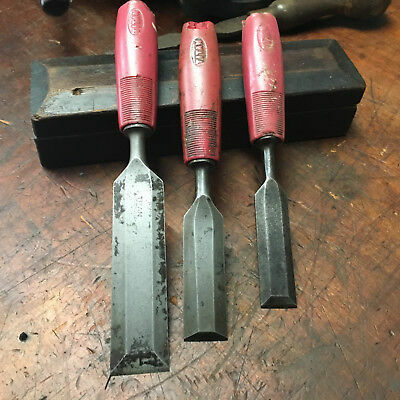 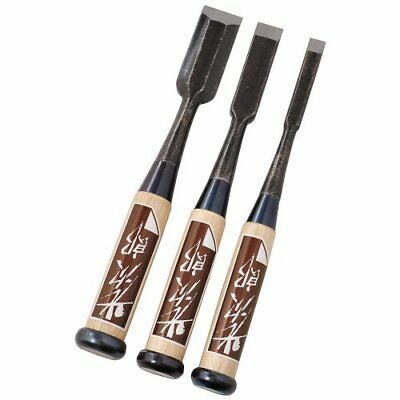 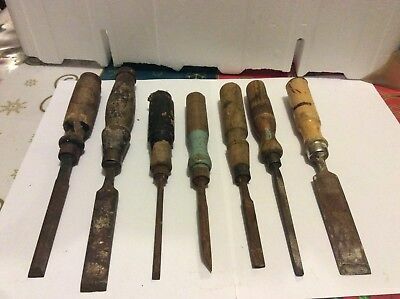 Awesome Set Of 5 “Woodcock” Paring Chisels. 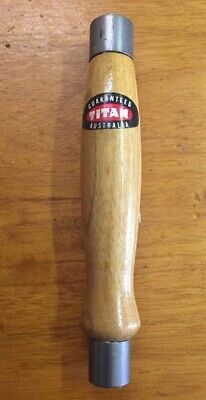 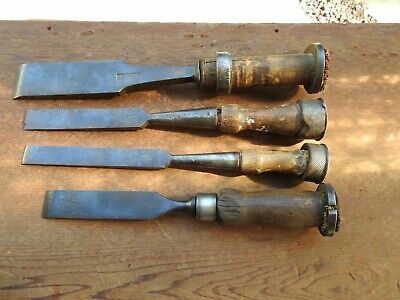 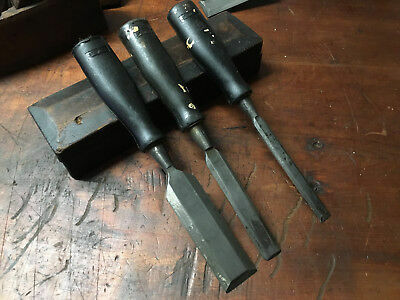 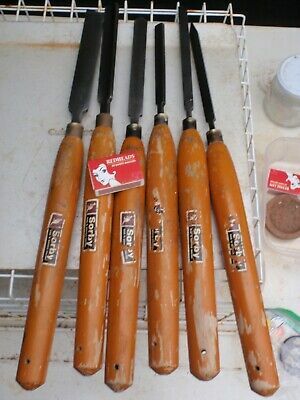 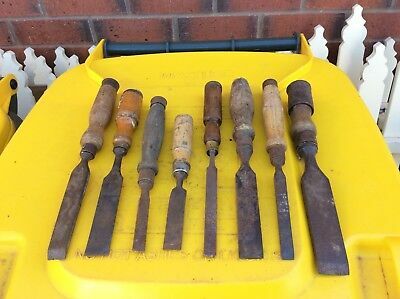 Vintage Titan Chisel handles in Excellent Condition. 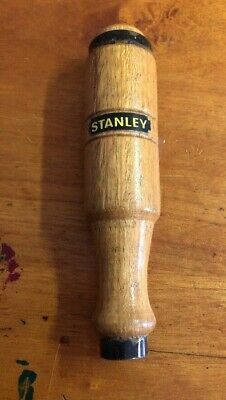 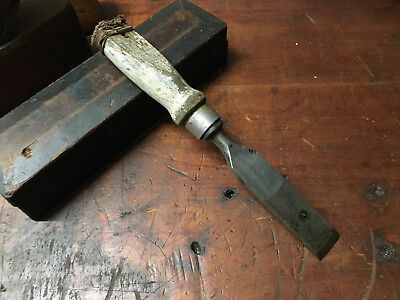 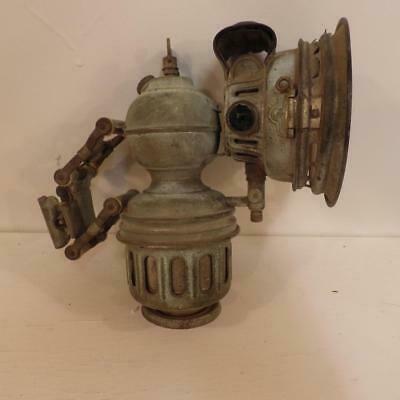 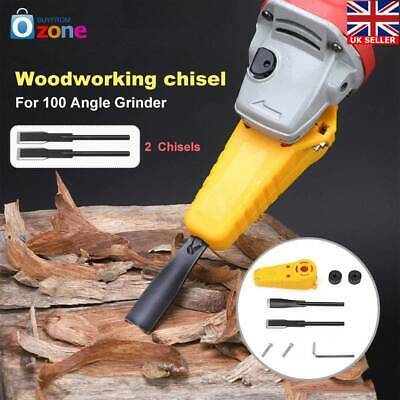 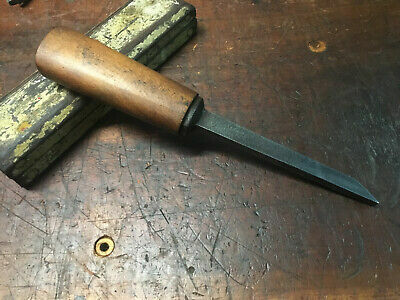 Vintage Chisel, or is it? 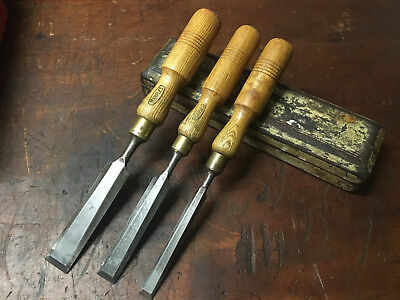 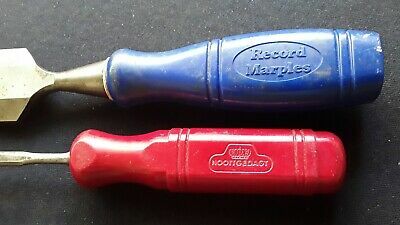 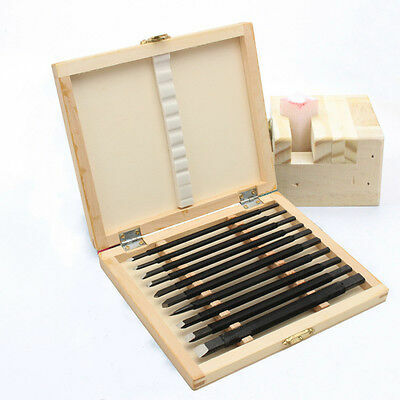 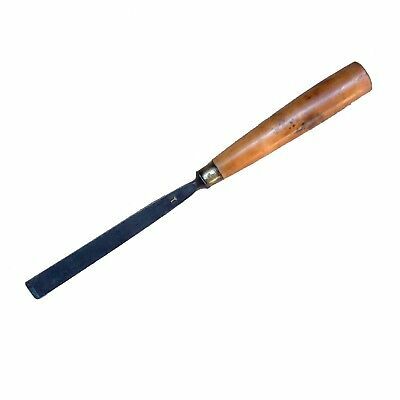 RECORD MARPLES 38MM & NOOITGEDAGT 6MM beveled edge wood chisels. 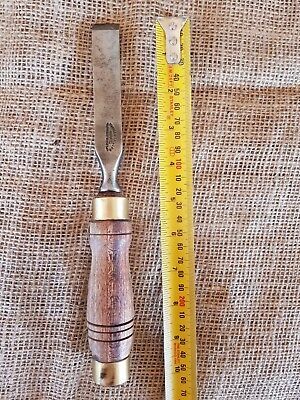 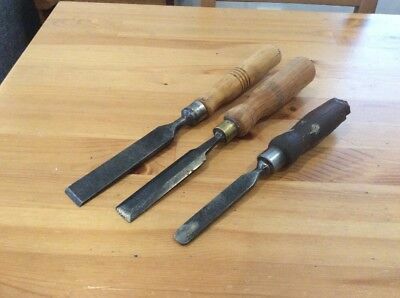 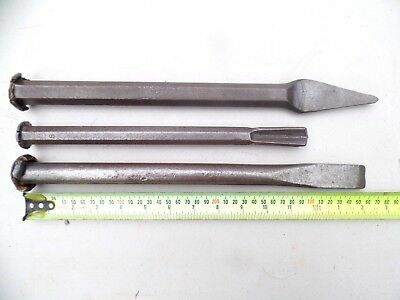 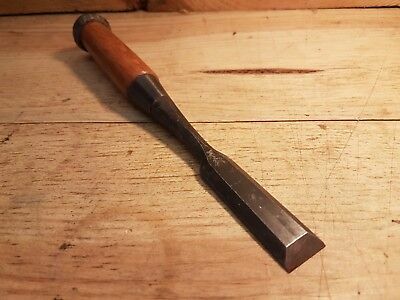 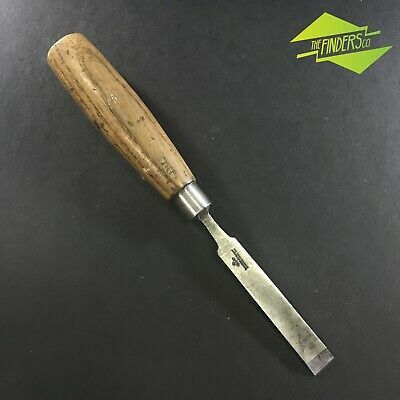 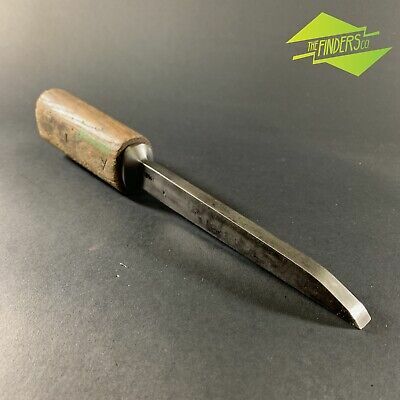 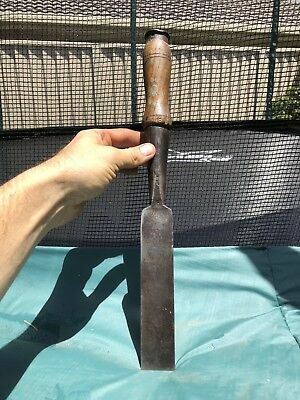 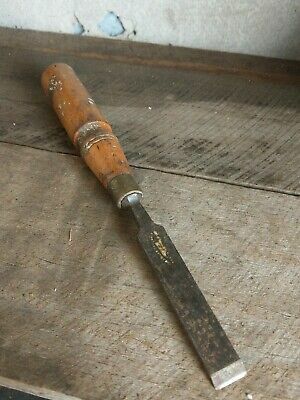 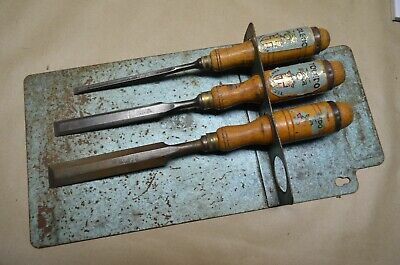 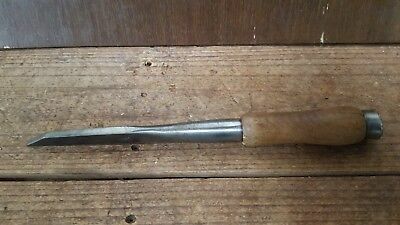 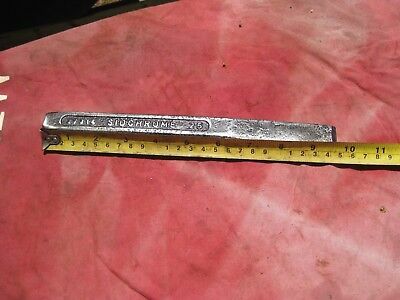 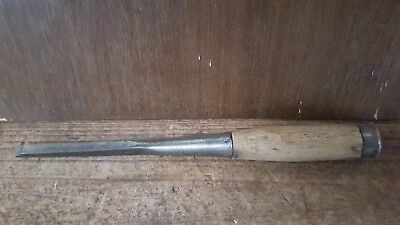 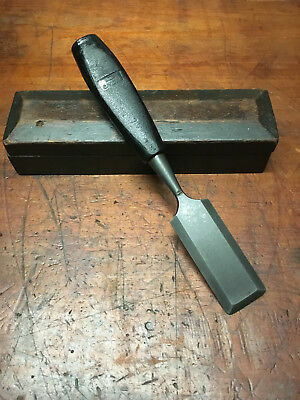 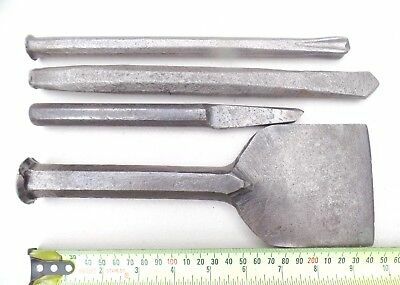 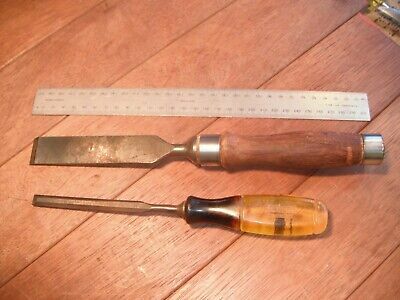 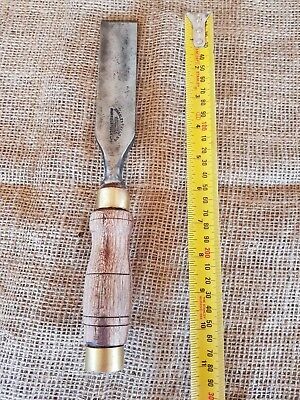 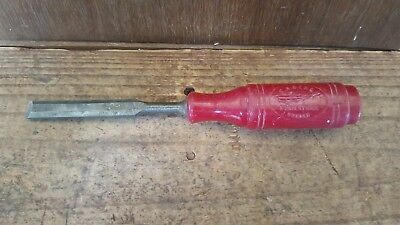 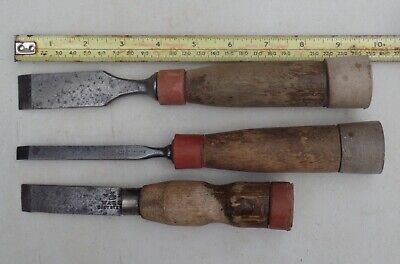 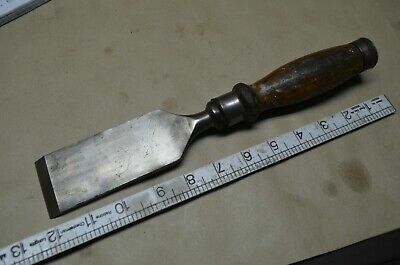 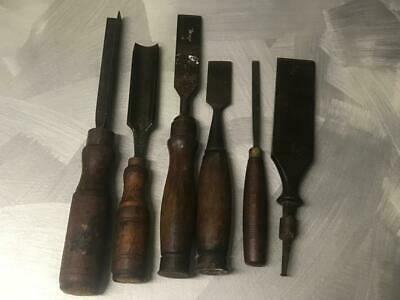 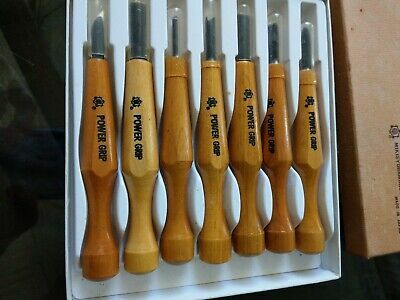 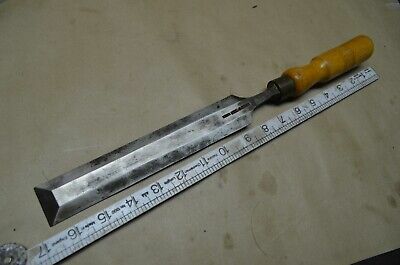 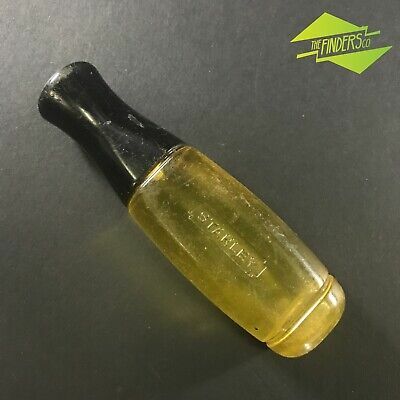 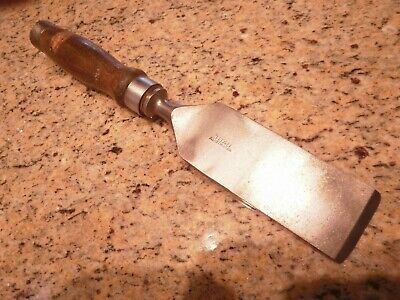 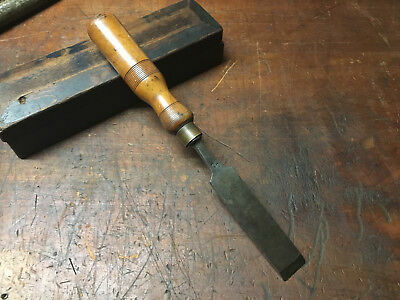 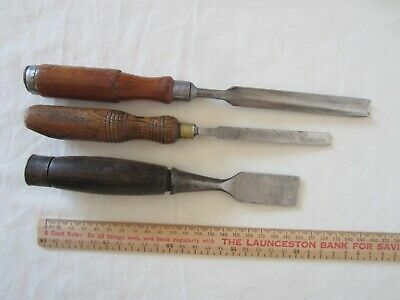 Vintage Paring Chisel, 1952 Ptl? 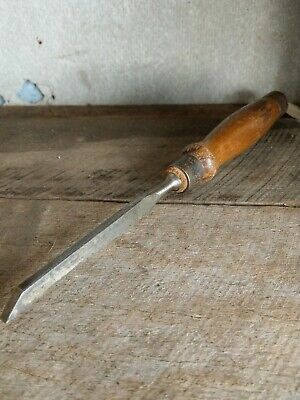 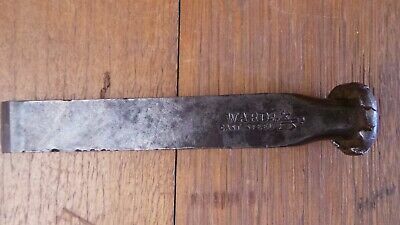 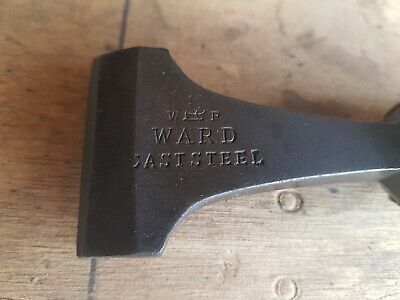 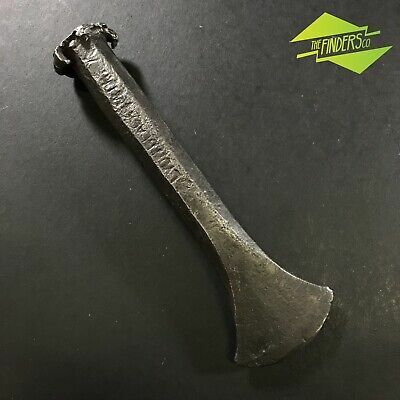 Vintage Mortise Chisel Pig Sticker 3/8" Ward? 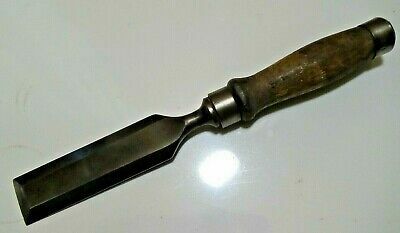 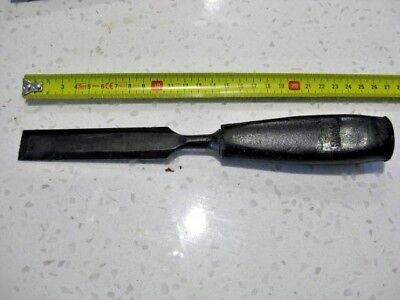 2 Inch Chisel, Unmarked, Titan?